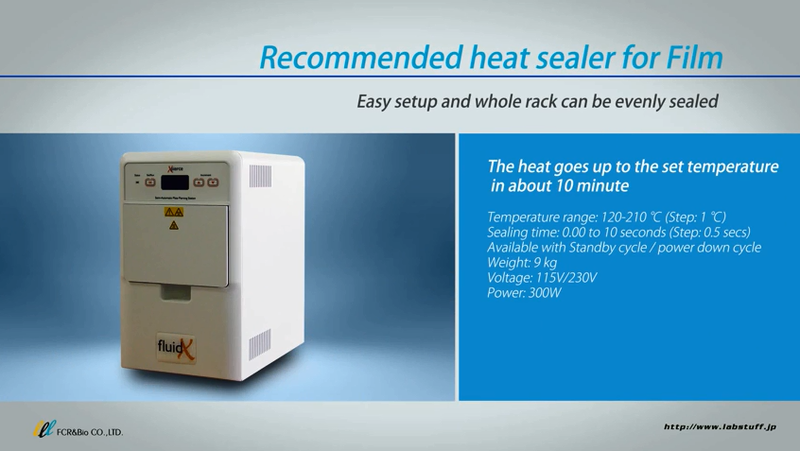 Our 2D Storage Tubes are ideal for the most effective solution to your quick, reliable and safe sample Storage. 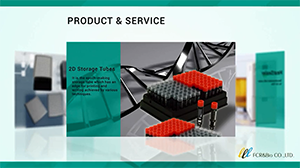 You can witness Storage Tubes in a 3D. Do you have a problem like this in your sample storage? I want to store more samples? I am anxious about losing vital information? The words I write disappears?Labels comes off? 1D bar code / 2D code reader loading PDA system can support with the reliable measurement management of an individual-numbers unit to the plant investigation system! Sample tubing changes dramatically by a jacket tube. I am explaining directions for use, the feature of goods, etc. intelligibly. I guide corporate guidance of our company by video. 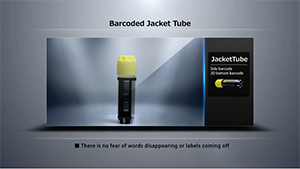 Our Jacket Tubes have earned high marks for its distinguished design with excellent cutting edge features that enables laser printing on the bottom of the jacket to corresponding linear barcodes on the side, while utilizing the function of the conventional Storage Tubes. Copyright © 2015 FCR&Bio CO.,LTD. All rights reserved.